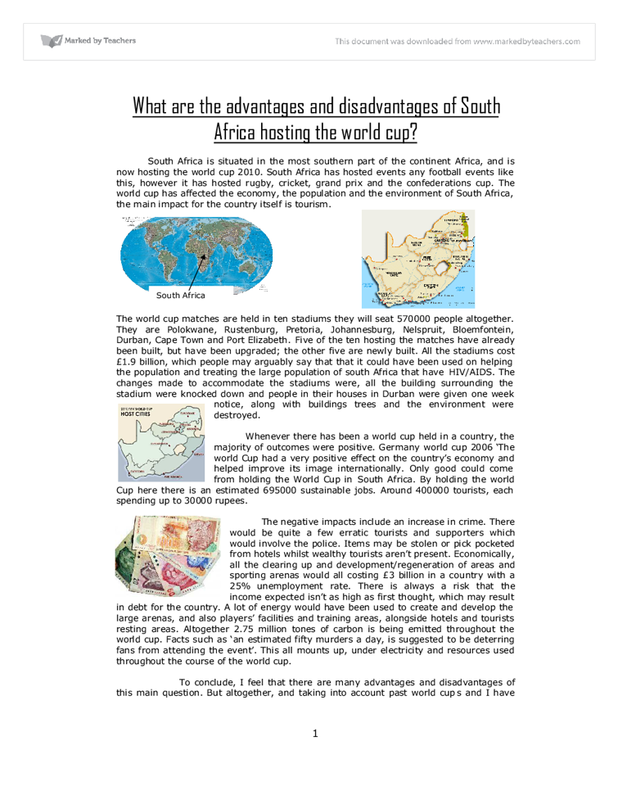 What are the advantages and disadvantages of south africa hosting the world cup 2010? 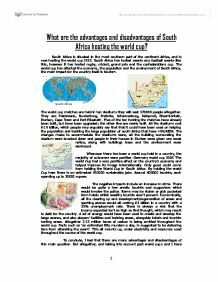 What are the advantages and disadvantages of South Africa hosting the world cup? 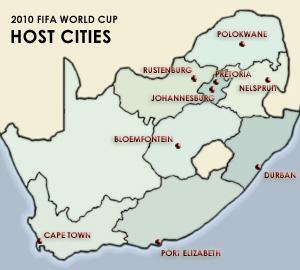 South Africa is situated in the most southern part of the continent Africa, and is now hosting the world cup 2010. South Africa has hosted events any football events like this, however it has hosted rugby, cricket, grand prix and the confederations cup. The world cup has affected the economy, the population and the environment of South Africa, the main impact for the country itself is tourism. 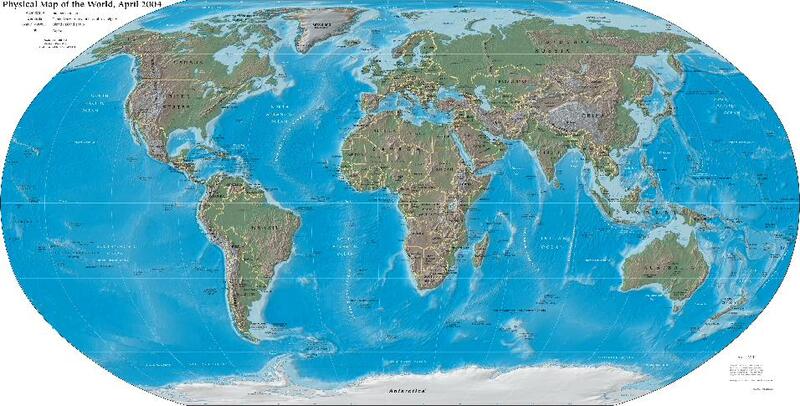 The world cup matches are held in ten stadiums they will seat 570000 people altogether. 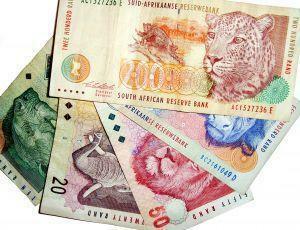 They are Polokwane, Rustenburg, Pretoria, Johannesburg, Nelspruit, Bloemfontein, Durban, Cape Town and Port Elizabeth. Five of the ten hosting the matches have already been built, but have been upgraded; the other five are newly built. All the stadiums cost £1.9 billion, which people may arguably say that that it could have been used on helping the population and treating the large population of south Africa that have HIV/AIDS. The changes made to accommodate the stadiums were, all the building surrounding the stadium were knocked down and people in their houses in Durban were given one week notice, along with buildings trees and the environment were destroyed. Whenever there has been a world cup held in a country, the majority of outcomes were positive. Germany world cup 2006 ‘The world Cup had a very positive effect on the country’s economy and helped improve its image internationally. Only good could come from holding the World Cup in South Africa. By holding the world Cup here there is an estimated 695000 sustainable jobs. Around 400000 tourists, each spending up to 30000 rupees. The negative impacts include an increase in crime. There would be quite a few erratic tourists and supporters which would involve the police. Items may be stolen or pick pocketed from hotels whilst wealthy tourists aren’t present. Economically, all the clearing up and development/regeneration of areas and sporting arenas would all costing £3 billion in a country with a 25% unemployment rate. There is always a risk that the income expected isn’t as high as first thought, which may result in debt for the country. A lot of energy would have been used to create and develop the large arenas, and also players’ facilities and training areas, alongside hotels and tourists resting areas. Altogether 2.75 million tones of carbon is being emitted throughout the world cup. Facts such as ‘an estimated fifty murders a day, is suggested to be deterring fans from attending the event’. This all mounts up, under electricity and resources used throughout the course of the world cup. To conclude, I feel that there are many advantages and disadvantages of this main question. But altogether, and taking into account past world cups and I have heard through all media, I believe that the World Cup will have a positive effect on South Africa through economic reasons. There is not a clear structure between the advantages and disadvantages of the world cup on South Africa, which makes it difficult to see whether the candidate has responded to the question correctly. However, there are quite a few good advantages and disadvantages of the world cup, which I found after seperating them out. In addition, they could have responded to the question in a lot more detail, but there is evidence of some effort in the coursework. Also the candidate did respond to the question accurately, it just lacked an adequate depth of detail, which lowered the rating, as the candidate did not show a sufficient amount of research or personal knowledge about this area. The analysis initially is very strong, as there is the use of maps, which is an excellent geographical technique to use. 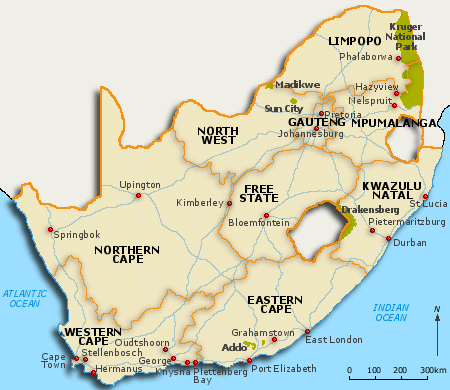 By showing the location of South Africa on a world map the candidate shows they understand that the location of South Africa will have an impact on its economic, social and political development. Throughout the coursework there is an excellent use of statistics, such as employment rates and the proportion of the country suffering from HIV/AIDS, which strongly supports the disadvantages of the world cup. However, some synopticity to the question when talking about regeneration and health could have been incorporated to gain higher marks. If the analysis was in more depth it would definitely gained higher marks, as the whole coursework was left quite short, which identified gaps in the candidate's knowledge. The use of the Germany case study gained the candidate a better rating as it showed that the candidate had done some wider research for the coursework to use as a comparison. The conclusion was very short and weak, as it brifely mentioned the economic advantage of the world cup without mentioning any social aspects which had been discussed before. The candidate also gave their opinion that the world cup was overall a positive on South Africa, although this answer is not wrong, the candidate could have certainly explained their choice of opinion since they gave many reasons about the disadvantages of the world cup and this would have gained them much higher rating. Spelling, punctuation and grammar was excellent throughout. However, there could have been more geographical terminology, such as 'birth rates, death rates, development..etc', which would have showed that the candidate understood more geographical factors of the world cup, rather than just simply outlining advantages and disadvantages. Also to note that the South African currency is in Rand not Rupees, which shows that the candidate needs to do more research into South Africa as a country and also needs to check their work more closely. Structure between advantages and disadvantages could have been much clearer, preferably by use of subheadings, as mentioned before. The environmental conditions are also unacceptable. Sanitation in slums are often poor, which contributes to the spread of diseases such as cholera, typhoid, tuberculosis, diphtheria, and bilharzia. Some of these diseases can be deadly and there are still many people living in such conditions. However to get to this renewable energy source, you need to be in geographical areas of the world such as Iceland, New Zealand, the Philippines etc. I don't think it's possible for at this moment of time for a city to use only renewable energy in Britain, however in Scotland, I think they have the best chance. This helped me to understand the views of different age groups and also helped me to answer one of my main enquiry questions; "does tourism offer Cromer a good economic future?" i.e. by offering different attractions for all age groups. Below is a copy of a page from my interview. Kenya is dependant on tourism as it employs about 500,000 people a year. Without tourism these people would be jobless and probably homeless. The money from tourism has helped fund building schools and putting in clean water supplies. This means that some Kenyan children are getting a proper education. On the inside of the bend the current flows slower and the water is shallower. Sediment is deposited onto a slip off slope (deposition of sand and shingle). Eventually, the meander will migrate. ?Figure 9 Meander formation. A: Plan view.